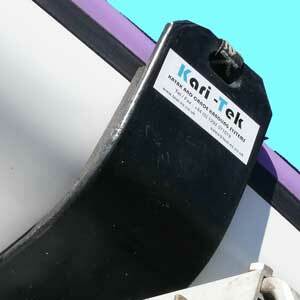 Kari-Tek’s Trailer Packages are the solution! 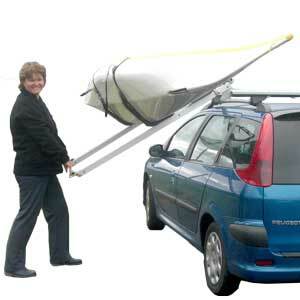 Our packages combine sets of canoes or kayaks plus all your essential kit to offer substantial savings. Whatever your requirements, simply tell us what you need and we’ll source the boats & kit – all at very competitive prices. That makes it easier for you – one company to deal with, one estimate for approval, one invoice. Job done! 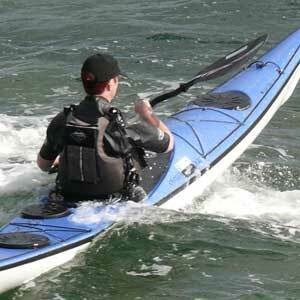 We supply all of the kit you need for your outdoor centre - sea kayaks, canoes, paddles, PFDs, helmets, cags, spraydecks – you name it, we’ll source it for you. Whether you are looking for high spec equipment or value kit on the tightest of budgets, we can meet your needs at competitive prices. 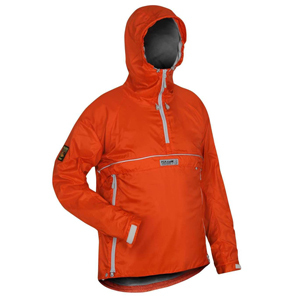 Explore our website using the navigation bar on the left to see a small selection of the boats and kit we can currently offer. Simply email us at sales@karitek.co.uk or give the Karitek team a call on 01292 571019 to talk through your shopping list! We’ll pull together a quote – you can be sure our prices will be competitive.